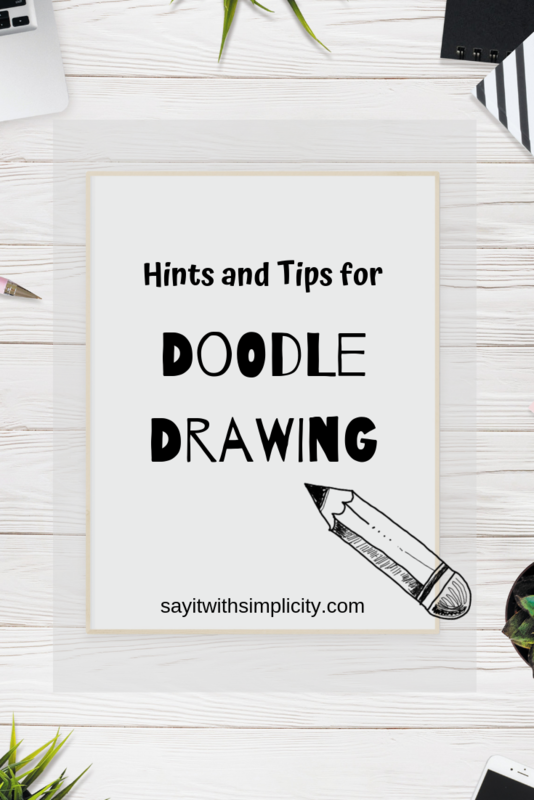 Today I wanted to share with you some quick tips and hints for doodle drawing. 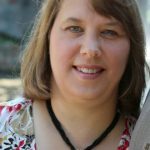 You might have read this post the other day. Did it inspire you to do a little drawing of your own? I know that for myself I’ve become a little bit obsessed with the whole concept of doodling. Really I feel like it’s a thing that I wish I would have started a long time ago. In the last post I touched a little bit on some of the benefits. I’ve added a couple more points to the list. If you doodle I’d love to hear your comments. Do you bullet journal? Do you use it as a spring board for other projects? 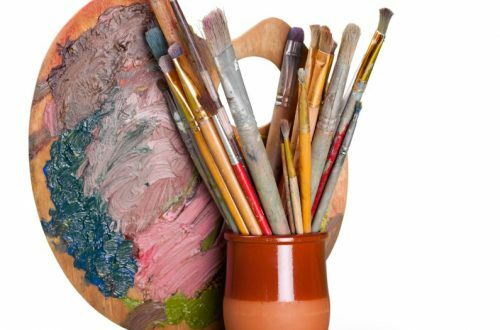 There are a number of places to find inspiration for your art if you want to begin a doodle journey. Pinterest is one great place to start. If you type in doodle or doodling you get more ideas than you can imagine. You can even type in “doodle succulents” or “doodle kitchen”. Whatever you’re interested in. We all know that Pinterest is a very powerful search engine. It’s a great place to start to find doodles. Create a board, and get started at collecting your own doodle library. Aside from being able to save to boards as you do with Pinterest, you can search Google to find images. You may want to start working on collecting some of your doodles into a blank journal or sketch book. Depending on your circumstances you might consider a bullet journal. Many of my doodles I collect in a sketch book that I purchased at my local dollar tree. Magazines are a great place to get doodle inspiration. In the spring there is inspiration with flowers and plants, animals and birds. Around specific holidays you will find ideas. Fruit, vegetables, clothing, accessories and so much more can become inspiration for your drawings. Remember with doodling, we’re not looking to be perfect, so using photos from magazines and catalogs is a great way to inspire some simple drawings. The library is one of my favorite places to check for doodle drawing inspiration. They are bound to have a large collection of art books and maybe even doodle drawing books. But don’t get totally hung up on drawing books. Cookbooks, organization books, history, comic books and so much more can be used for inspiration. Now when I say inspiration, I’m not talking about copying the entire photo or doing tracing. What I am talking about is really the idea. Catch a basic shape. Create a simple image. Now it’s not necessarily essential to organize your doodles, but I’ve started creating collections. You could center around certain themes. This list could go on and on, but you get the idea. Can you think of some themes you would like to work on? 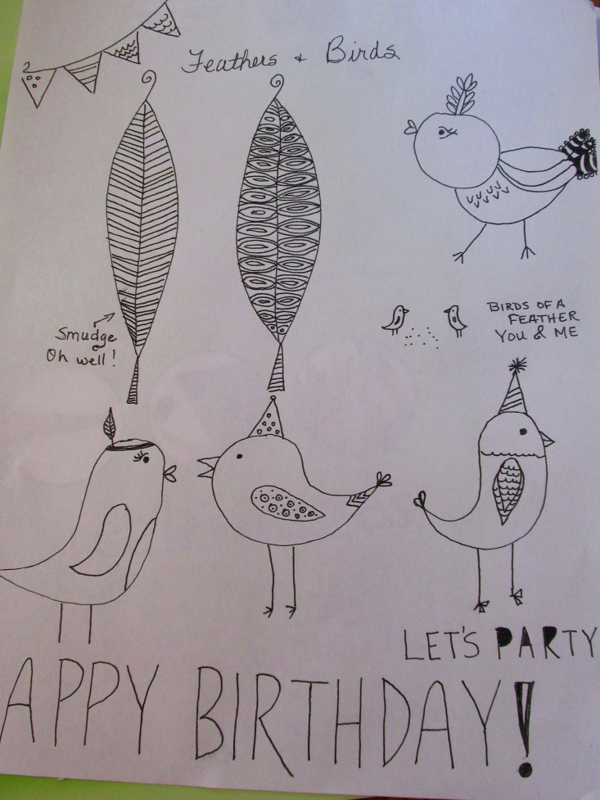 Here is a practice sheet where I decided to combine some feathers and birds in sort of a birthday theme. So it’s not totally on one theme, but it’s working toward it. This post contains affiliate links. As an Amazon Associate I earn from qualifying purchases. By using my affiliate links I’m able to make a small commission at no additionals cost to you. My favorite pen is the Micron Pen by Sakura. These have archival ink and produce a quality line that doesn’t fade. The “01” size is one of my favorites for initial drawing. You can buy these from Amazon or Blitsy. 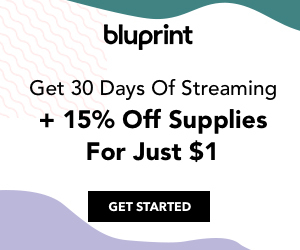 We have a month to month subscription to Bluprint and watch it on TV using our Roku. The choice and the scope of classes will keep you learning and creating. There are great shows for your kids too and you’ll most certainly want to tune into Doodle Wars when you get your subscription. If you’re serious about Doodling, practice is the best doodle drawing tip that I have for you. As time goes on you’ll develop your skills and help you get over your fear of putting pen to paper. Remember, we’re not working on perfection in our drawings. We’re enjoying a relaxing exercise that need only take five minutes a day. You can do more, but 5 minutes is a good start. You can grab your pad and pen any time. If you feel like you don’t have time, think about taking it with you when you pick up kids from school or have an appointment to go to. So many people spend way more time on social media…Okay, that wasn’t to scold anyone. I know that I’m guilty as well. Just 5 minutes is a small commitment. Teaching a class on doodling a couple weeks ago showed me that there are people who really are interested in learning to draw, learning to doodle. At one point in the class we were working on a doodle envelope. It was so quiet! As I walked around, everyone was doing an amazing job. Nobody was freaking out saying, “I can’t do this!” It was a great session. 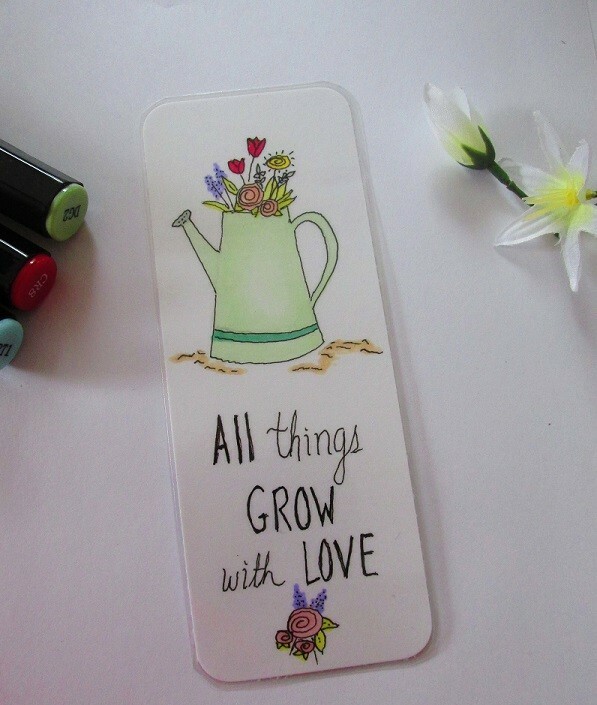 I’m going to share a bookmark that I did just this morning. It started out as a 2 1/4 x 6 inch piece of card stock. In a little time I had a fun little drawing. I colored it with some Spectrum Noir markers and Bic Intensity markers. I liked it so much I got out my laminator. Now I can use it to mark some doodle inspiration that I pick up from the library. You don’t have to make a project, but I love doing them. If you do a project, feel free to post them on the Facebook group. I’d love to see more projects there. So those are my doodle drawing tips for today. Do you have any of your own? I’d love to hear them. Thanks for stopping by today, and have an enjoyable doodle journey.